WHAT! I GOT SO MANY PROJECTS! CHECK OUT MY STUDIO OF STUFF!!!!!! 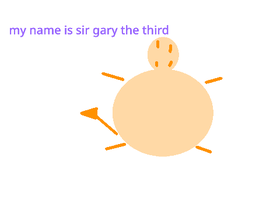 Sir Gary the Third speaking!